All the comforting flavour of a piping hot home-baked apple crumble in a biscuit. 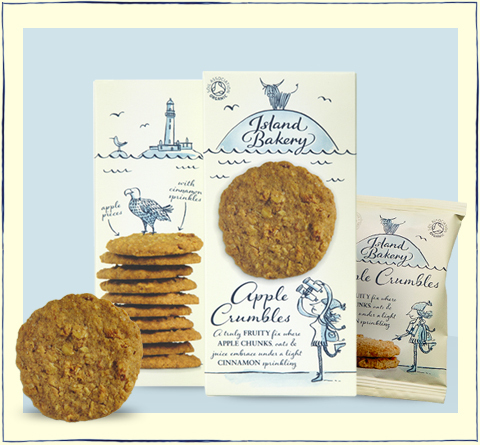 These Apple Crumbles have it all – rich butter flavour, jumbo oats, cinnamon spice, sugary crunch and chewy apple pieces. Close your eyes and you’re back at home for Sunday dinner.